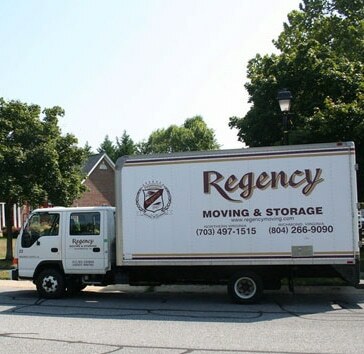 Since 1987 Regency Moving and Storage has been a Virginia family owned and operated business. Regency Moving's continued success depends on our commitment to excellence and your customer satisfaction. Cliff Krug Sr. and his eldest son Scott started Regency Moving and Storage in 1987 out of Cliff's Fairfax County basement with one truck. After graduating college in 1993, Cliff Krug Jr. joined his father and brother's operation. Regency started out as a delivery service for fine furniture and antique stores. 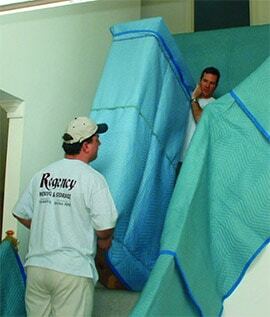 Regency looks forward to serving you and will make every effort to ensure a smooth transition during your move. It's our family's mission! Read some of our Moving Tips here. Regency is an independent company with its own authority for local, and interstate moving. 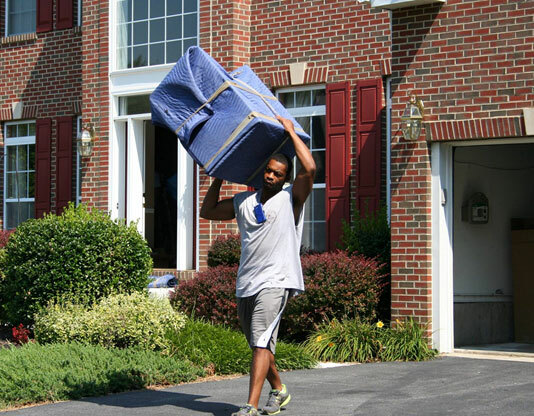 Our local moving team provides exceptional moving services at an affordable price. Regency Moving and Storage is a proudly licensed long distance mover and is authorized to provide this type of moving service to its customers. Learn more here. We understand that the moving process is not quite the same for every person, so we’re dedicated to providing personalized care and giving you the best international moving experience possible. Regency operates a fleet of 30 trucks and has two warehouse locations; one in Woodbrige, Virginia and the other in Richmond, Virginia. Through hard work, determination, and a wealth of experience, Regency is able to provide its customers with world class moving services.